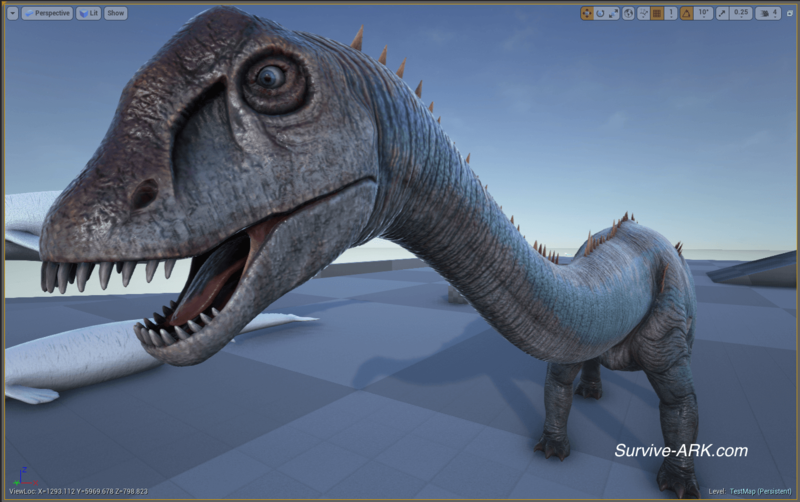 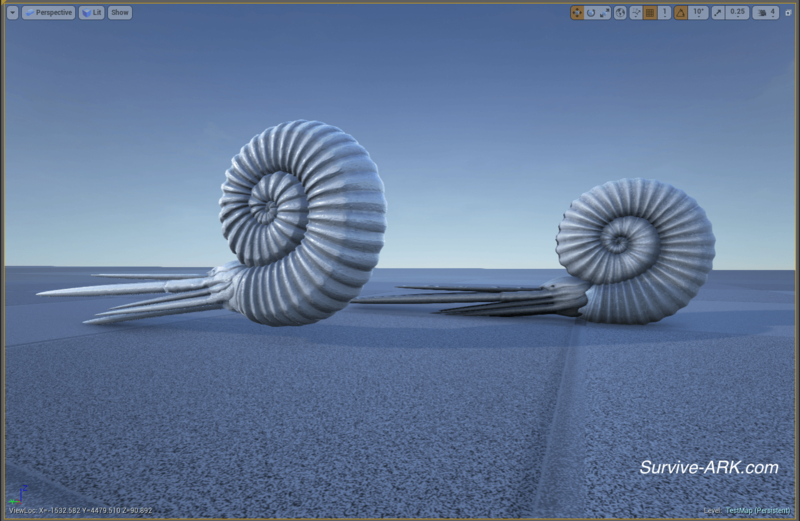 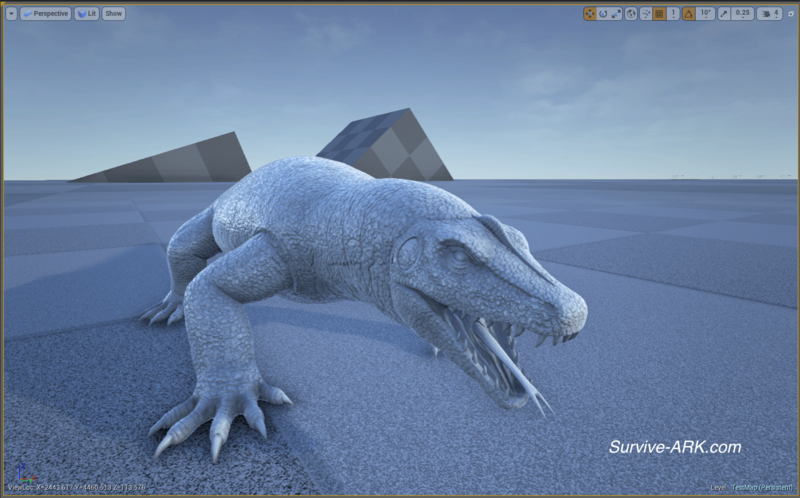 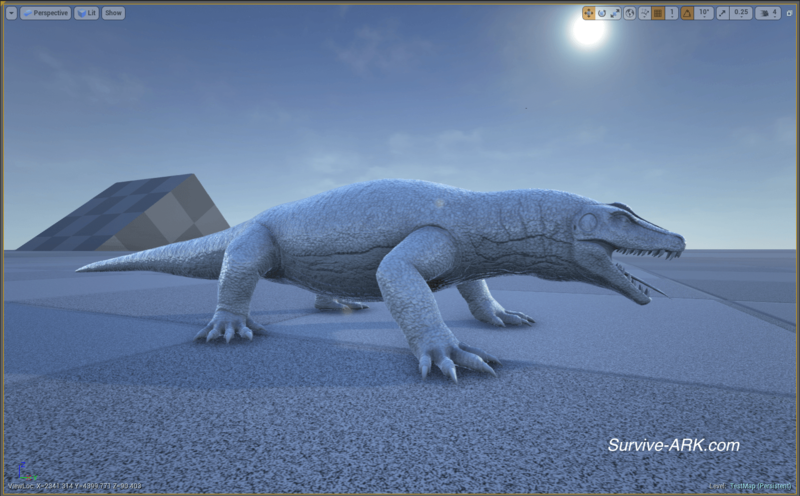 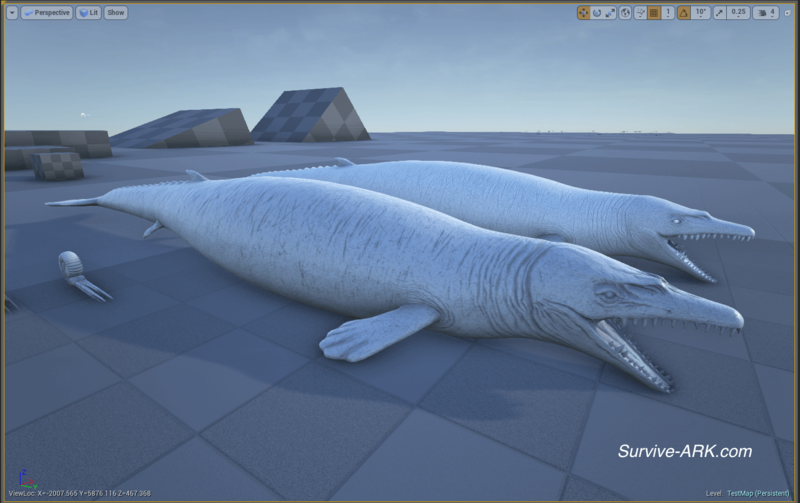 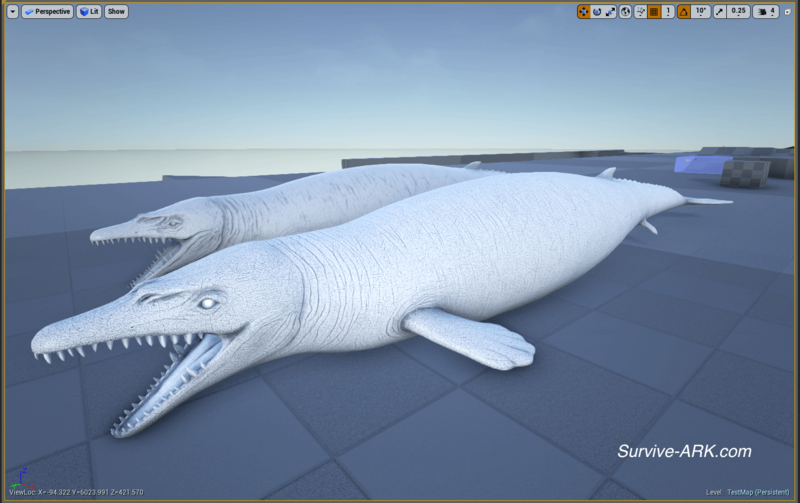 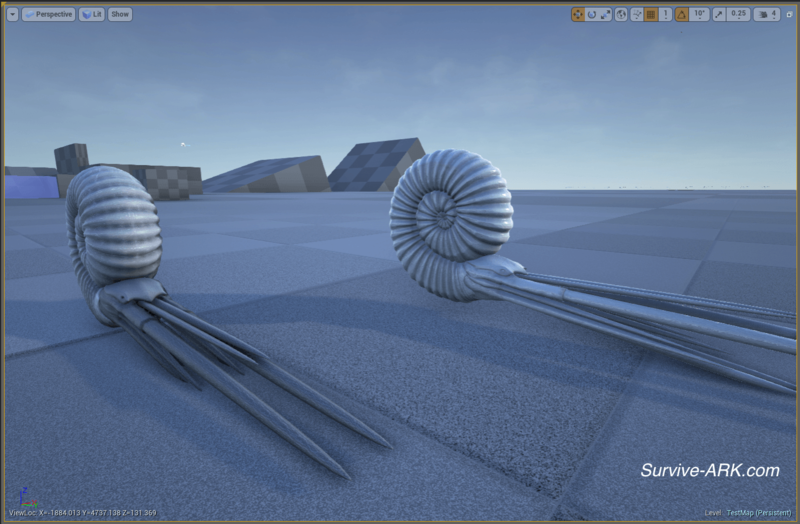 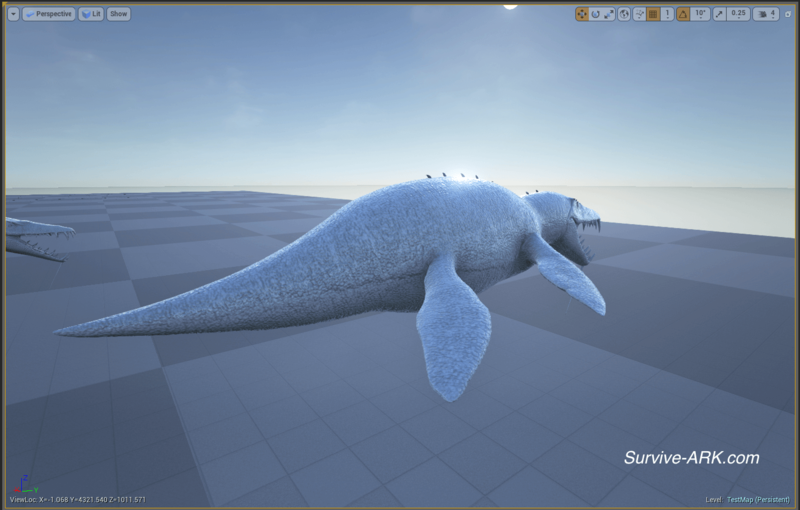 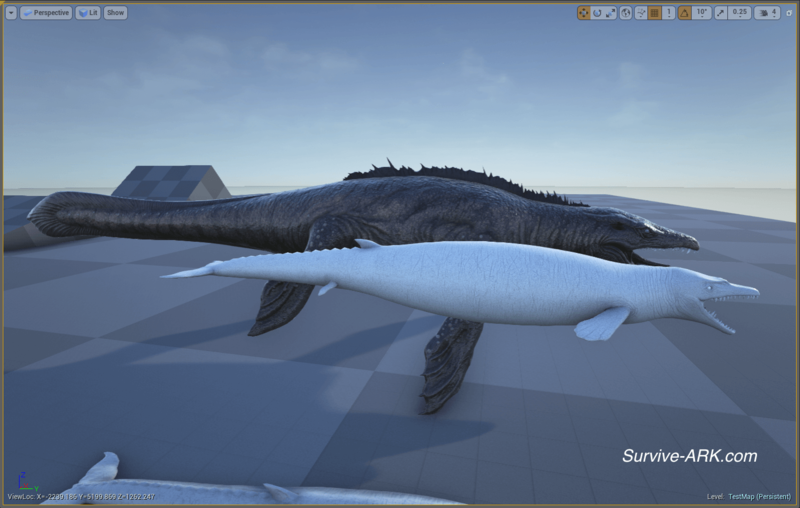 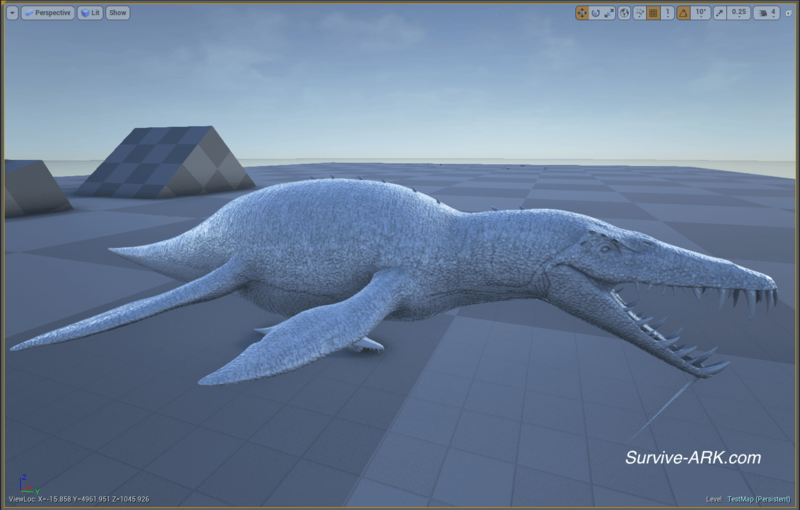 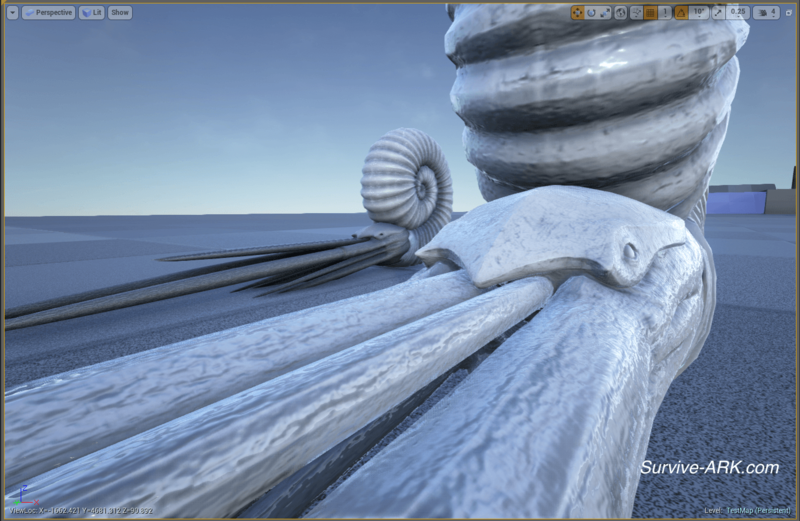 Devkit Preview: Basilosaurus, Ammonite, Megalania and more! 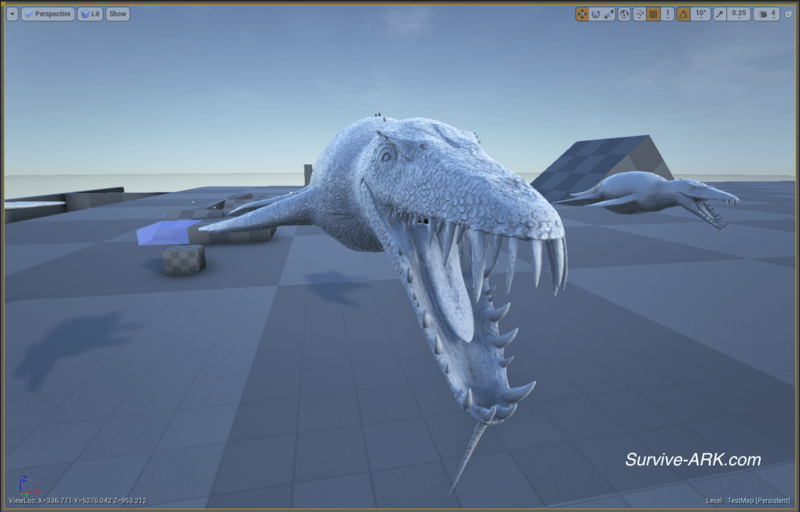 A new devkit version has been released, which includes some more creatures. 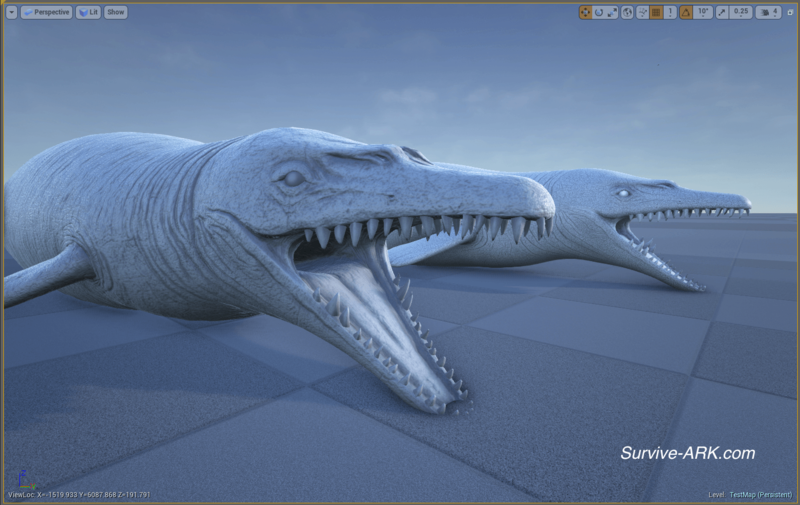 This time we can present you with the Ammonite, Basilosaurus, Liopleurodon and Megalania. 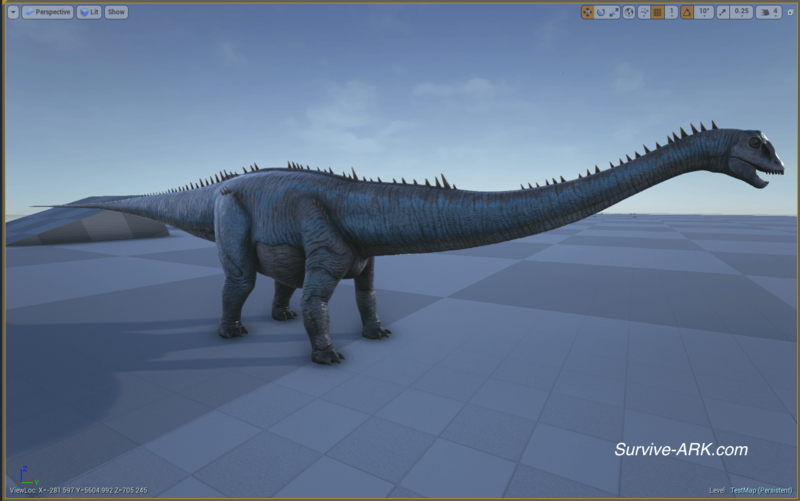 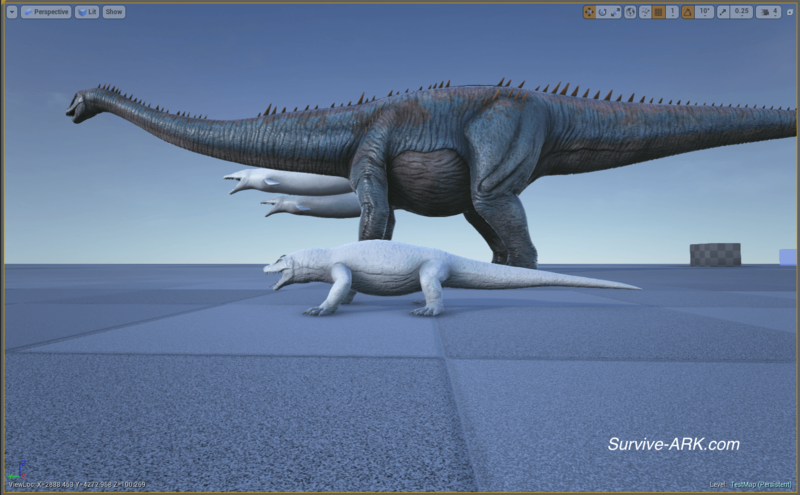 In addition, a colored Diplodocus has also been added, which shows you what to expect in the upcoming patch.